There’s really no end to the interesting things a person can see and do while traveling in London. It isn’t just a big city but a very active one, and one so full of noteworthy activities one can grow exhausted just thinking of them. Even with all the permanent fixtures in town though – the old churches and palaces, the parks, the modern landmarks, the famous pubs – it can be the events of London that really stand out in tourists’ memories. For those who may be visiting the city soon, these are some of these very events that we would label must-sees in and around London for the coming year. There are a lot of festive winter events in and around London in the early months of any given year, and most are worth attending. Aside from numerous New Year’s Eve celebrations, there are things like Christmas at Kew and Hyde Park’s spectacular winter wonderland to consider for your list. Hogwarts In The Snow may have them beat though, given the sheer wonder (and popularity) associated with the Harry Potter franchise by this point. Taking place at the Warner Bros. Studio in London through late January, it’s basically a chance to tour actual sets used for the Harry Potter films and transformed temporarily to reflect a snowy winter. Needless to say, there’s magic in the experience. 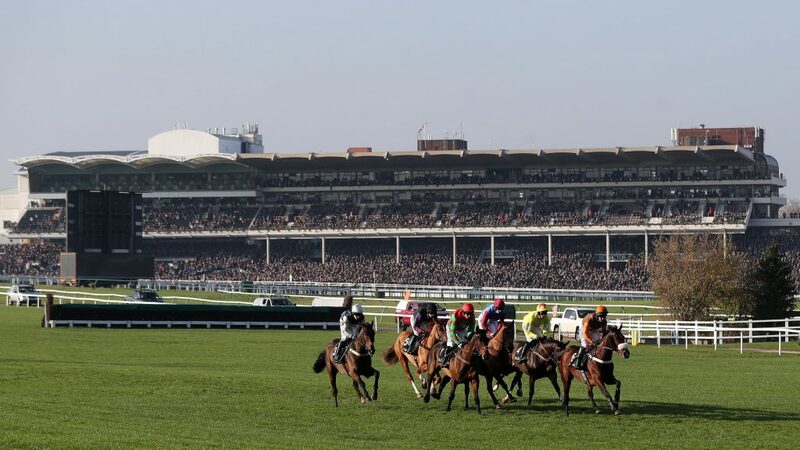 Cheltenham is actually a short distance from London, west through the Cotswolds, but it’s a reasonable trip for anyone staying in the big city, and remains one of the best annual events in the area. It’s primarily an athletic competition featuring several Grade 1 races of great importance on the British circuit. However, it is also a holiday-like celebration spread over four days and involving creative fashion, festive drinking and dining, live performances, and gorgeous grounds – not to mention a St. Patrick’s Day party on the third day! The Cheltenham Festival transcends sport and thrills countless visitors each and every year. This is another event that’s outside of the city, and actually in the famous Cotswolds region. 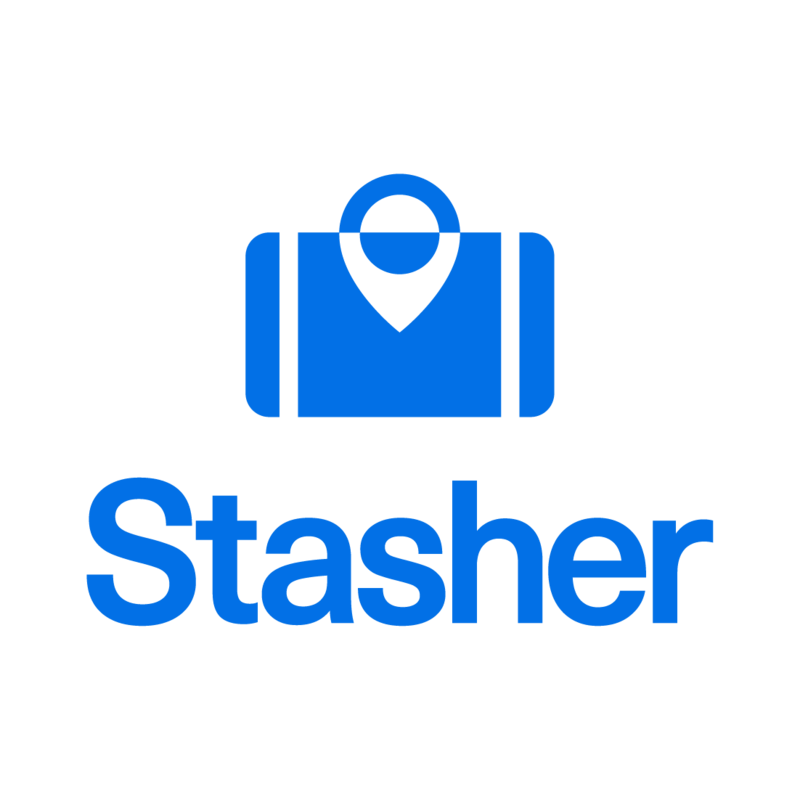 But as evidenced by its name, it’s also another event that is very exciting to a great many people. 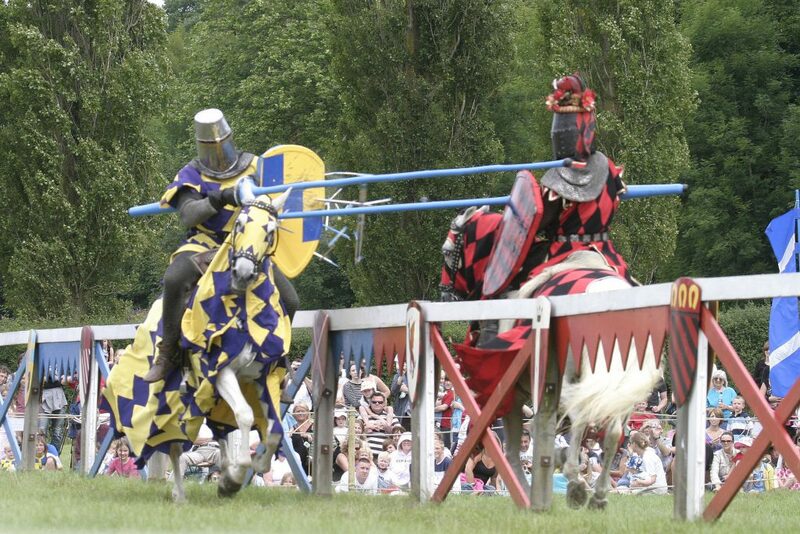 There are other medieval festivals and jousting displays throughout England in any given year, but this regular event does a wonderful job of capturing the sport of the medieval era. In addition to actual, live jousting between trained performers, there’s fire archery, falconry, and a medieval setup that will take you back in time. West End LIVE happens every June, and is a truly special occasion for anyone in London who appreciates theatre. 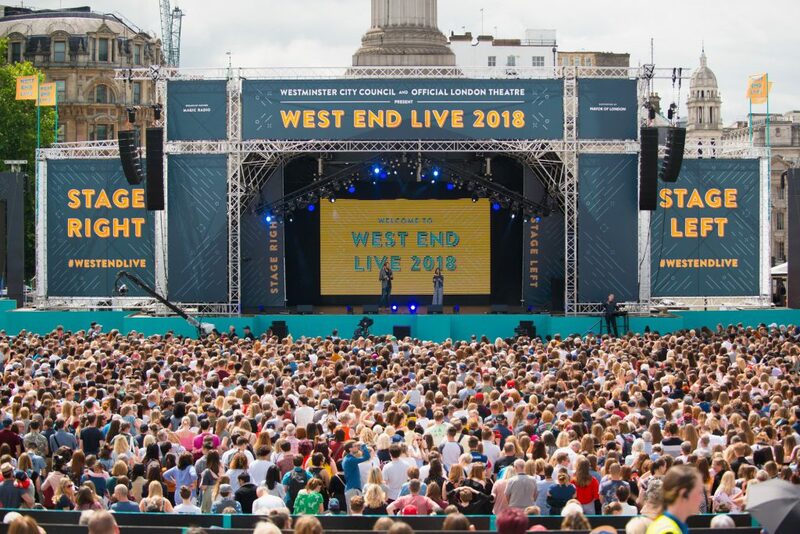 The city’s “West End” area is known around the world for having some of the highest quality theatres and performers in the business, and during West End LIVE all of that excitement essentially comes to the public. People from active shows get up on stage in Trafalgar Square – one of the most vibrant and interesting public spaces in the city – to perform pieces of their plays and musicals for massive crowds. If you’re in London during the summer, it’s not to be missed. Typically some of the sporting events in London that would make a must-see list would include Premier League football or the FA Cup Final in the spring. They may also include The Boat Race or Wimbledon during the summer, or even the annual NFL exhibition at Wembley Stadium in the fall. For 2019 though, it has to be noted that America’s Major League Baseball is going to be putting on a two-day exhibition in London. 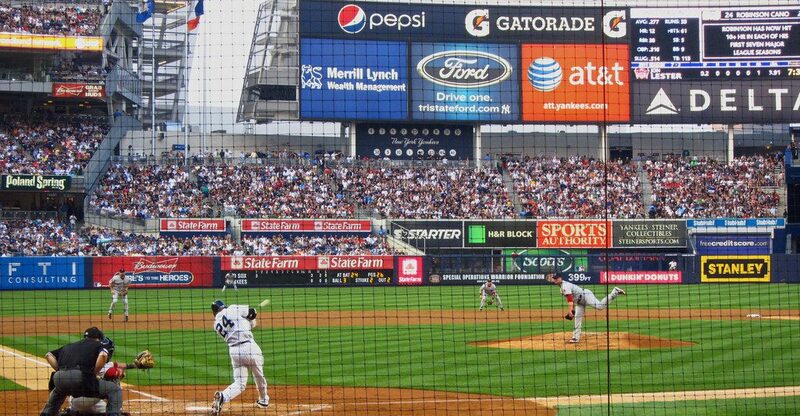 The New York Yankees and Boston Red Sox – bitter rivals and terrific franchises – will face off at London Stadium for two days in late June in what will be the MLB’s first regular season games in Europe. It ought to be quite a spectacle. 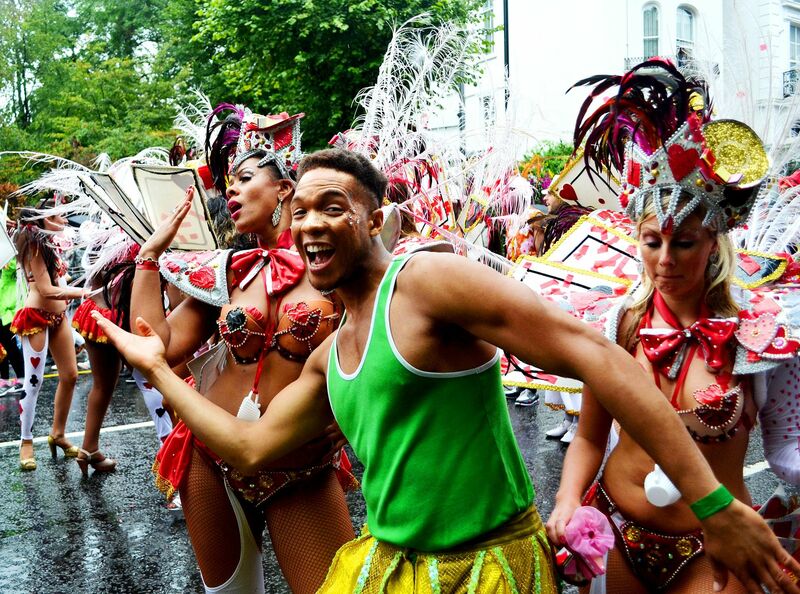 Notting Hill Carnival is one of the more famous annual celebrations in the city, and with good reason. Mimicking to some degree the spirit of other “Carnival” celebrations around the world (most notably in Brazil and Italy), it’s basically a big street party and parade, in this case through the lovely Notting Hill neighbourhood. More specifically, it’s an August celebration of the West Indies community in and influence on London, and brings some of the spirit of the Caribbean to London for a day, complete with dancing, bright, extravagant attire, and general revelry. Head here to find more info on the event and the must-see attractions. London Halloween is not a specific event or a single party, but being in town during the holiday is essentially a party in and of itself. 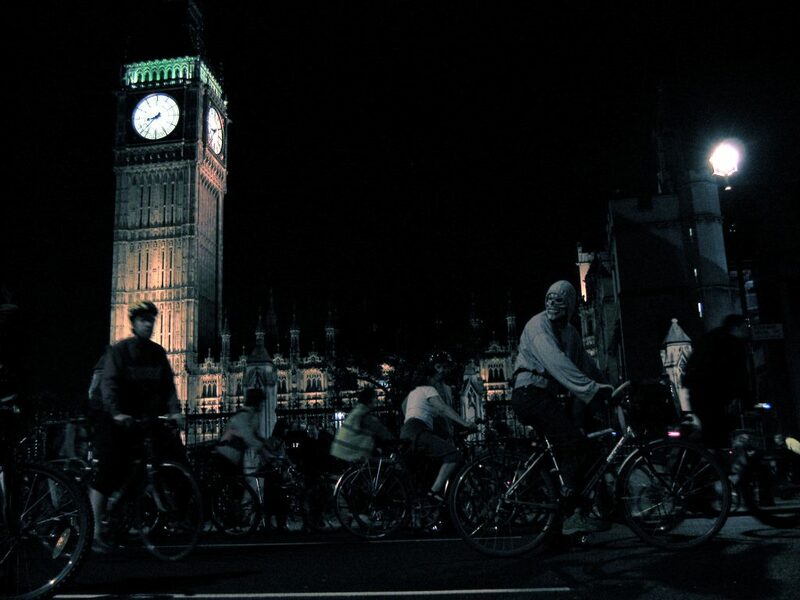 Various specific events are spread across town</a> to celebrate Halloween, but more to the point London simply has a way of evoking the Halloween spirit in an authentic, spooky, yet also fun and historical way. From Sherlock Holmes to Harry Potter, Sweeney Todd to Jack the Ripper, there are just a lot of associations that people have with London that tie into the Halloween season in one way or another, and the city does not disappoint when the holiday comes around.